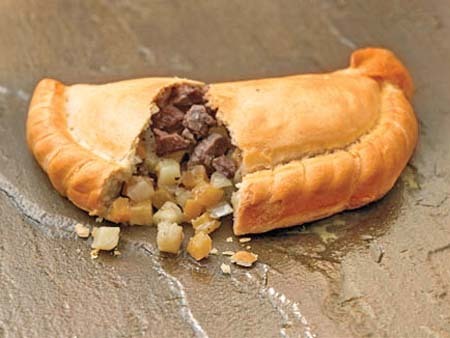 We love Cornish pasties ! Yes we do, and to prove it Team Merlot and Project Merlot have just spent a week in Cornwall. The excuse ? The MX-5 Owners Club Spring Rally held on Sunday 20 May at Pendennis Castle in Falmouth, but really we went for the week to sample the delicious pasties and the even more delicious Tribute, brewed by the St Austell Brewery that we discovered at a local hotel. Oh, and we also had a blast driving some of those great little Cornish roads. Merlot and friends, Mullion Cove.